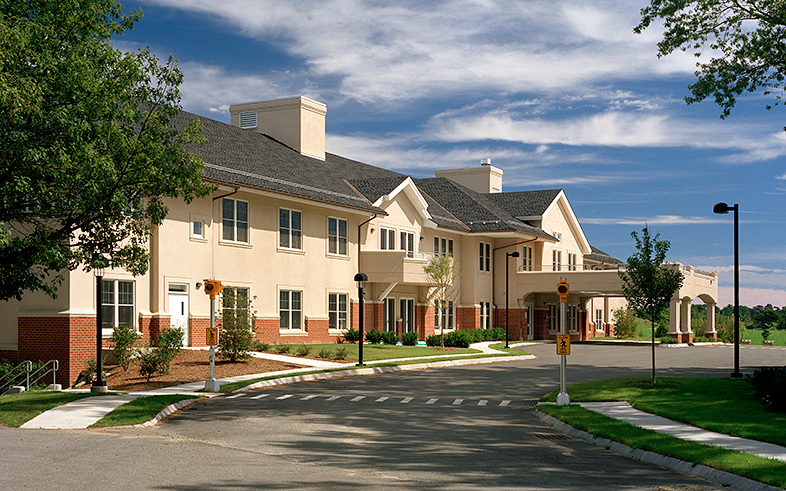 Kaplan Construction built a new 56,000 SF skilled nursing and assisted living facility for New England Homes for the Deaf. Kaplan was brought on board early in the design process and priced more than 16 program scenarios during schematic design, providing input on the use of materials for the roofing, flashing, and envelope to prevent water penetration at this exposed waterfront location. 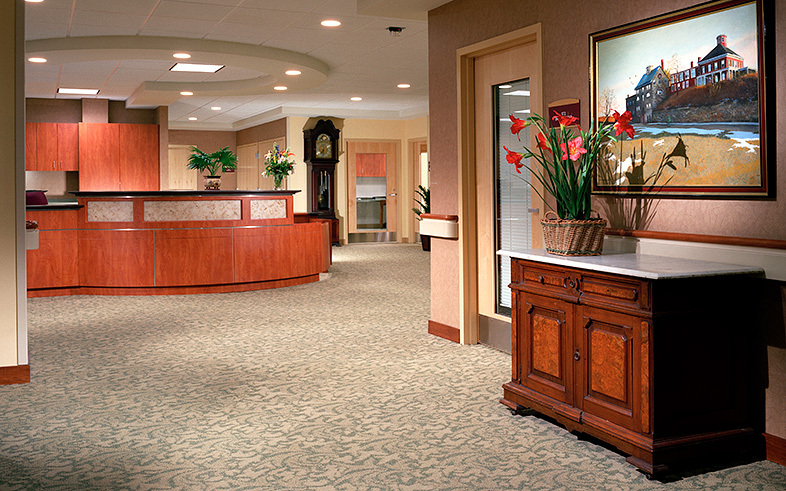 As our building neared completion, we were impressed with the quality of the work, the level of finish and the care which Kaplan took with all of the unusual details. One of the most significant talents demonstrated by the Kaplan personnel was their ability to communicate. Working with them was a pleasure.